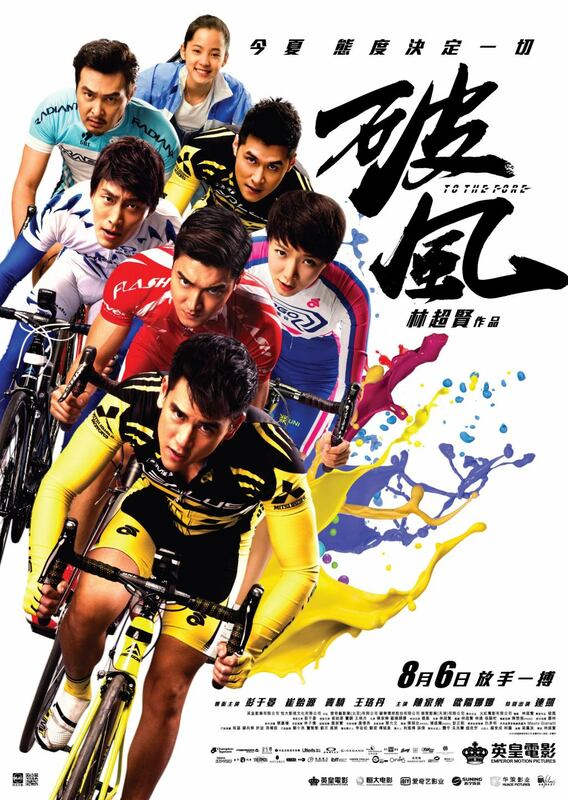 **minor spoilers** Two new cyclists, Qiu Ming (Eddie Peng) and Qiu Tian (Shawn Dou), are recruited to support a sprinter, Jeong Ji-Won (Si Won Choi) in team Radiant. They had contrasting styles, while Ming was brash and daring, Tian was hard working and persistent. They soon moved to other teams where each became a leading sprinter for the team. Ming and Tian had mutual interest in a recovering sprinter from the woman's team, Huang Shi Yao (Luodang Wang). Ming found early success and challenged Ji-Won for the championship. Later as Ming's star faded, Tian started winning but burned quickly. Ming and Tian then worked together with their old coach to return to competition. Regions are unavailable for this movie. Click the "Watch on Netflix" button to find out if To the Fore is playing in your country.